Have you ever wondered about the content marketing strategy of a business with a similar audience? By dropping a website address into the analyze box at SimilarWeb, you’ll have access to a competitor’s business overview. The report includes handy information like the website’s global and country ranking, total website traffic, average visit duration and traffic referral sources for direct, email, websites and social media channels. 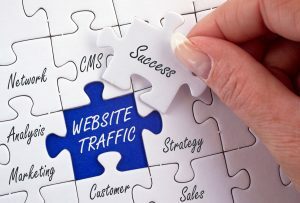 You can see paid and organic keywords, display advertising and traffic and online advertising outlets. Viewing this information can be a useful guide to understanding and improving your own content marketing strategy. Overwhelmed by trying to come up with ideas for blog posts? 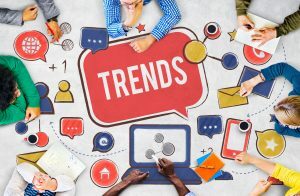 And, when you do have an idea, do you ask yourself, “Is this the best topic for right now?” With Google Trends you can search a term and see where it is trending in the world, including by country and region. Two powerful features include the ability to set the date range with options for more recent dates like the last month, the previous seven days, the past day and even the last hour. Plus, the related queries box allows you to search using your term with long tail keywords. These metrics are great at determining the relevancy and current interest in your topic. Now that you have found the perfect idea for a blog post, the next step is finding the best keywords for search engine optimization. 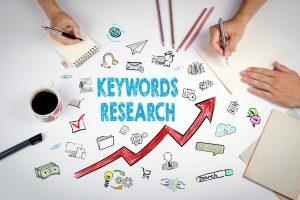 Keywords Everywhere is an SEO keyword research tool that can be added on as a browser extension to Google Chrome and Firefox. Each time a keyword term is input, the tool reports three useful real-time stats from multiple websites under the search box. The first stat shows the monthly search volume of that keyword, which is a good indicator of its relevancy. The second is the cost per click that notes what advertisers are paying in Google AdWords to use that keyword in advertising. The third stat is the Google AdWords competition data from advertisers using this keyword. Using this keyword research tool, you’ll be able to brainstorm easily for your content marketing strategy. 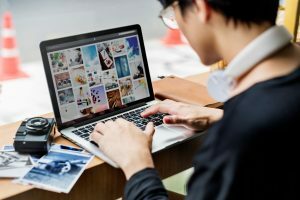 Now that your blog post and keywords are squared away, it is time to create the perfect social media image to promote your content. At Canva there are hundreds of free templates to create custom templates for blog posts, Facebook ads, Instagram, Twitter and much more. You can choose a pre-designed template, or create a graphic using your own logos, pictures and design layout. Most templates are free, but some require a $1 or $2 fee. If Canva doesn’t have a suitable image, search through Pixabay’s free photos; many need no copyright attribution. 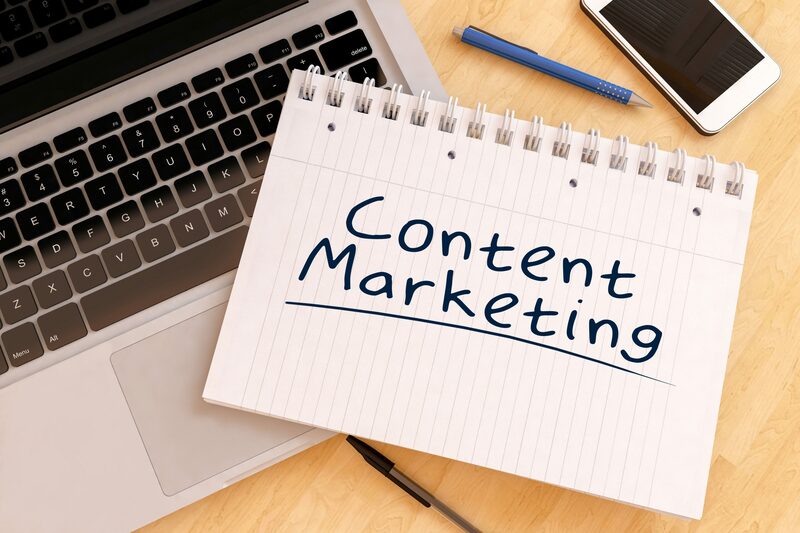 Get Moving on that Content Marketing Plan! With these four free content marketing tools, you are ready to plot a strategy and put it into motion. Don’t forget to review your analytics and make adjustments as needed to ensure the plan is meeting your goals.